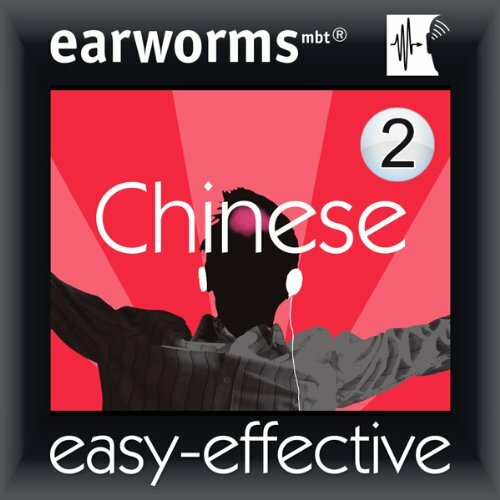 If you like music, and want to make rapid progress without any formal knowledge of language learning, Earworms mbt Rapid Mandarin is the course for you. Volume 1 was your survival kit of essential words and phrases to get you by on your trip abroad. Volume 2 will have you talking about yourself (past, present, and future), chatting, and even flirting! Very good, similar to volume 1. Has some better songs than 1 and builds on some material that was learn in volume 1 which helps. There IS text to this also. My only complaint is the limited number of volumes available now. The content and presentation of this course is reasonable, although the music underscore sometimes gets a little funky and isn't always well matched to the spoken word. It can become irritating listening over and over, as you need to be able to do for long-term recall. I find this download almost useless as there is no text provided with the download. If this is typical of the audio downloads there will never be another for me.